So the blog has looked fairly empty this week…and at this point I can honestly say I’m bombing the Blog Ahead challenge because I have a grand total of one post scheduled and I scheduled that one over a month ago. I haven’t really felt up to doing much of anything lately. I haven’t really even bothered reading much. I’m thinking I’m going to let this week go by with no scheduled posts and try and get some ready for next month that way. 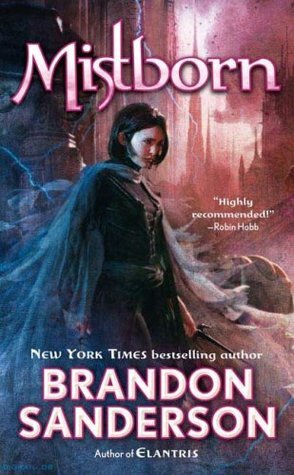 I’ll probably do Top Ten and maybe a book tag, but I’ll save the reviews for now. 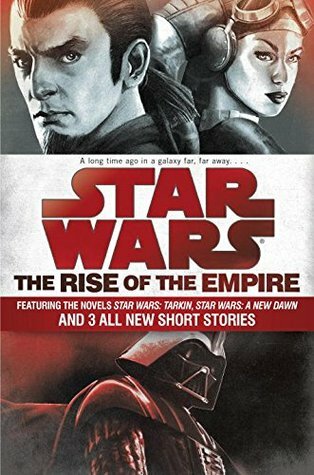 Rise of the Empire – Bind up of the books Tarkin and A New Dawn, plus 3 Short Stories. A Knight of the Seven Kingdoms by George R.R. Martin – It’s read by the actor (Harry Lloyd) who played Viserys in the show and it’s fantastic! I loved Claudia Grays Evernight series so it’s good to know Lost Stars a 5 star rating too. I might have to read it. I’m with ya. I haven’t read much either. Hope you’re able to get some more Blogging Ahead posts in. Sometimes you are just not in the mood for blog stuff and that’s ok too. No point forcing it when you are not in the mood, it just burns you out. It’s so funny when you join a challenge sometimes it puts pressure on and makes the motivation disappear! Hope you have a great week ahead Michelle. Oh it’s hard when those slumps hit both for reading and blogging and gah at the same time?? Bummer! Hope you get the reading/blogging bug back this week! I’ve had some low energy (meh) week’s lately as well. Perhaps it’s that time of the year. 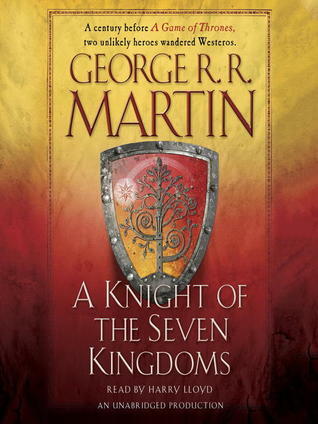 The new GRRM sounds good, I wish he would hurry up with the next GOT book. I am bombing blog ahead too, I think I just not a scheduler! Sorry to read you’re in a blogging slump. Happens to everyone. I try to analyze what is putting me off and then try to change whatever that is. But, it’s not like we get paid so, …. 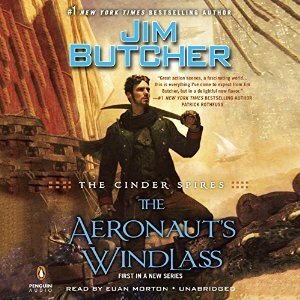 I had a great books to read last week…but so far, I’m not loving the first book I picked up for next week. My whole summer was kind of a slump, with house guests for most of it. Things will pick up…enjoy! Sometimes it’s best to take a break. The more you stress over your slump, the worse it gets. Take care of yourself. Ignore this. I’m just testing something with your commenting system. Bummer you didn’t got any posts done for Blog Ahead :(. Sounds like you have a blogging slump. I hope you’ll enjoy that star wars book, I like the cover! I have a few star wars books I haven’t read yet, although I did read The Phantom Manace recently. It’s great to experience the universe in a different way. I hope you’ll have a great week! Looks like you got a few good ones this week! I have a feeling I’ll be like this next month, but I’ve done pretty well with my Blog Ahead challenge, so that should help me. Hope you have a better week!